The Trex CustomCurve Heating & Bending Solution raises outdoor living to an art form. Build Your Deck With Curves! Decks these days come in so many shapes, sizes, colors and levels, it's no wonder the good life is way better outside. In fact, it's a life Trex has perfected with expertise and innovation in the backyard oasis business. 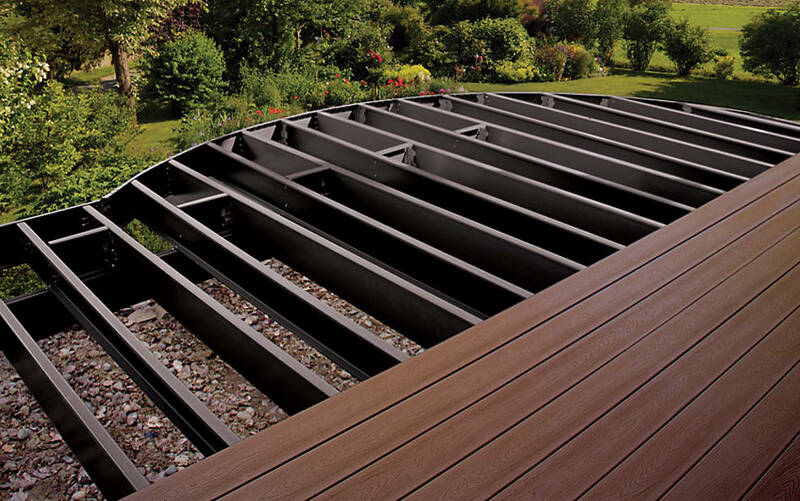 So to help you master the modern luxury deck, we offer the Trex CustomCurve™ Heating & Bending Solution. Your ticket to showing customers how to raise outdoor living to an art form. 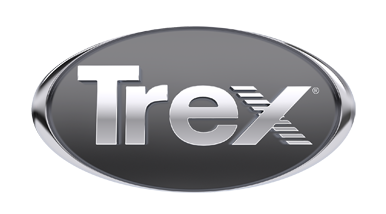 Trex CustomCurve is an innovative, easy-to-use heating unit that lets you curve decking, railing and trim on or off site. 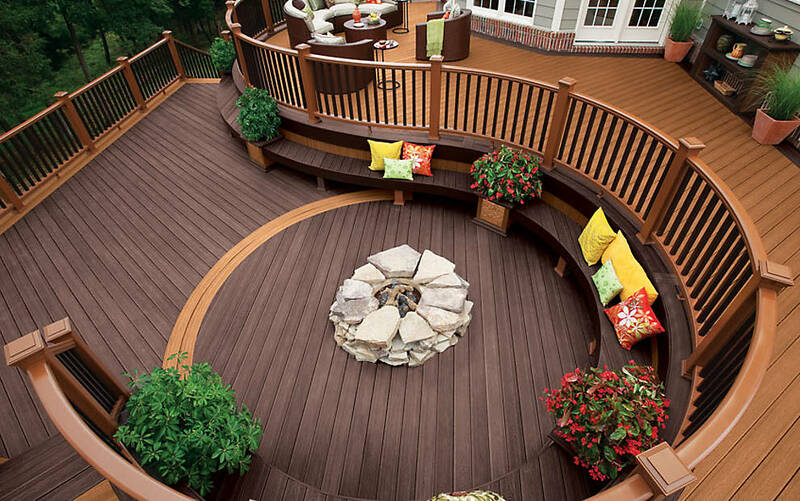 Now you can build decks that literally wrap around the most perfect afternoons.